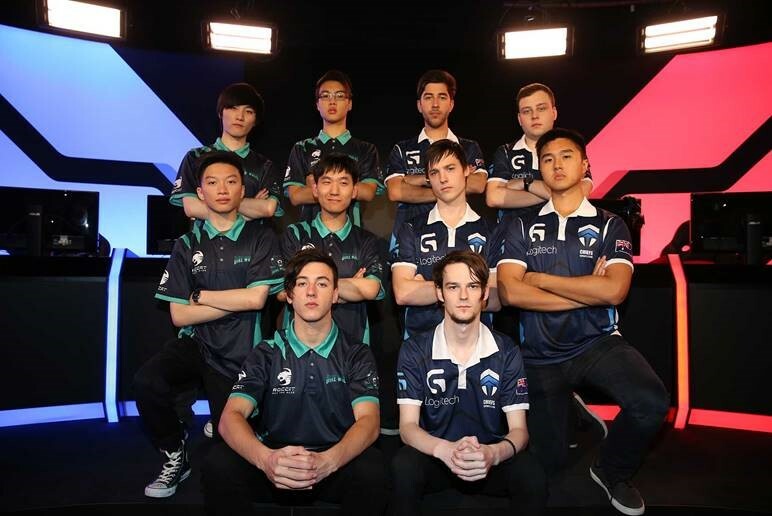 Oceania has its first ever professional league League of Legends champion, with the Chiefs taking out the OPL Split 1 Championship crown last night in a 3-0 victory against Dire Wolves. 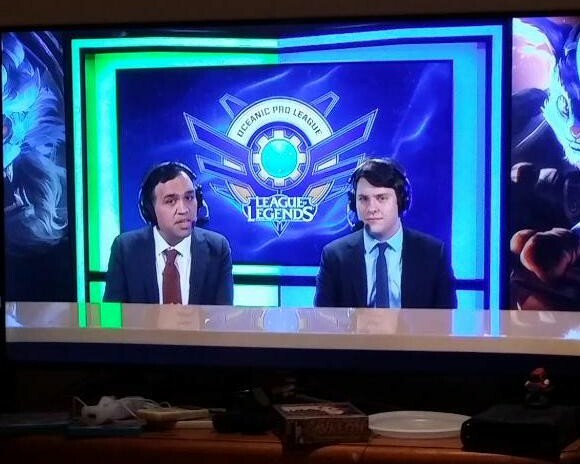 Last night the Oceanic League of Legends Twitch channel peaked with over 9,000 viewers and #IAMOPL trended Australia-wide on Twitter during the broadcast. The Chiefs will now fly to Istanbul, Turkey, to represent the region in the International Wild Card Invitational (IWCI) from April 21-25. “Dominant from the start, the Chiefs picked up exactly where they left off from the season and semifinal. 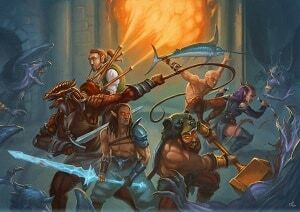 The 3-0 win ends what was nearly a flawless split and I cannot wait to see how this team, captained by MVP Swiffer, performs in Turkey,” commented Jake ‘Spawn’ Tiberi, Riot Games Oceania Shoutcaster. “It feels absolutely amazing that we won last night. 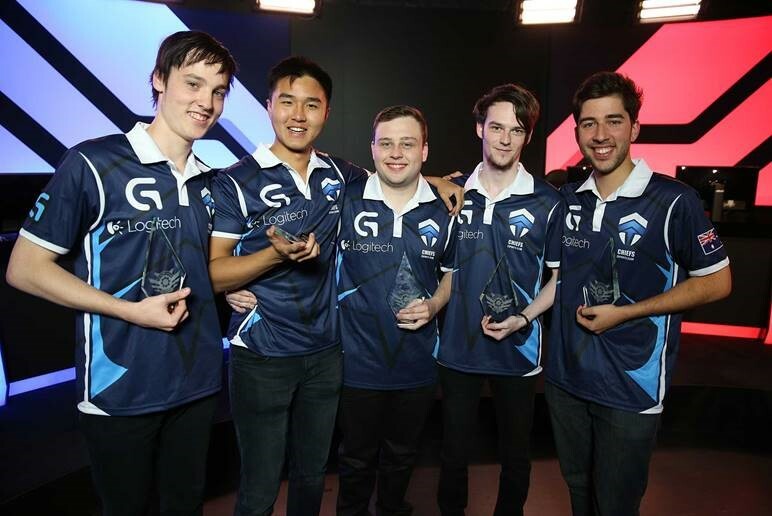 I’m so proud of all the boys and that we were finally able to win the Oceania Final. I’ve been looking forward to a moment like this and getting the opportunity to travel to the International Wild Card since I joined the team in 2013. Now that has become a reality,” said Simon ‘Swiffer’ Papamarkos, Chiefs Captain. “It’s been awesome to watch the journey these teams have been on. 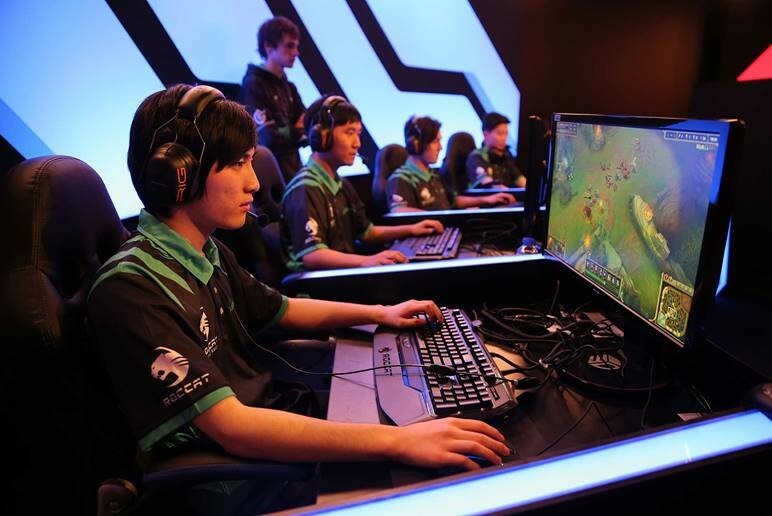 Every team in the OPL has improved massively. 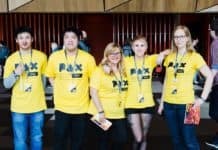 We hope Chiefs now take their A-game to IWCI and show the world what Oceania is really made of,” added Daniel Ringland, esports manager, Riot Games Oceania. Dire Wolves in the Final. Chiefs will face Turkey, Russia, Japan, SEA, Brazil and Latin America at the IWCI with the final draw to be released in the coming days. Victory in Istanbul would secure them a place in the Mid-Season Invitational against the best teams from leagues in North America (NA LCS), Europe (EU LCS), China (LPL), Korea (LCK), and Taiwan (LMS).